The ageing European population, the increasing burden of chronic diseases and the financial constraints of national health systems mandate development of cutting-edge innovative solutions for safe and efficient health care systems and their deployment in real world environments. 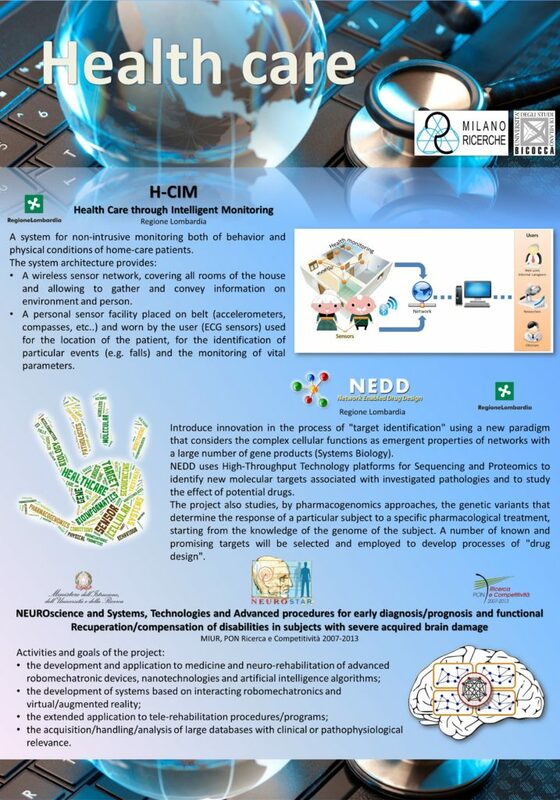 ICT-supported patient empowerment: The project H-CIM (Health Care through Intelligent Monitoring) addresses the issue of rehabilitation patients both in health care institutions and in a home environment. 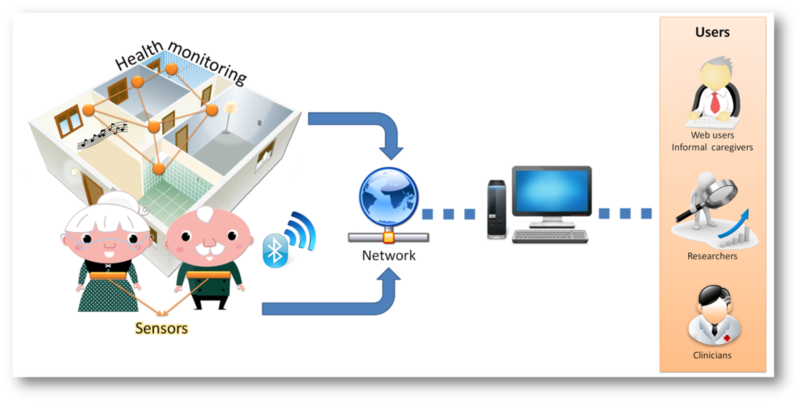 The system uses computational monitoring and time series analyses to enable patient control in respect of adherence and compliance to prescribed treatment in order to support the concept of physiotherapy as a service. Active and healthy ageing in particular detection of pre-frailty and frailty conditions and managing the associated issues of comorbidities, poly-pharmacy and physical rehabilitation. Improving health information and data analysis to provide evidence basis for health policies. As an example in the FP7 project LENVIS (Localised ENVironmental and health Information Service for all) an on-line collaboration platform allowing easy access to local environmental conditions and associated health risks has been developed. The LENVIS portal is based on user generated content and integrates with popular social networks (e.g. Twitter, Facebook and LinkedIn). 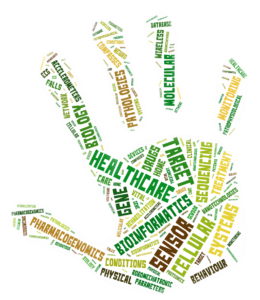 Translational Bioinformatics: a specific condition, anticoagulation in elderly patients, has been considered in the project NEDD (Network Enabled Drug Design), where a cohort has been genotyped and analyzed through relational clustering to develop tools for individual profiling and personalized therapy. CMR research staff has published their results in peer reviewed journals and has participated in a number of leading conferences.